Silica Fume Hydraulic is particular due to its high free CaO content, used in a fast setting concrete. Concretes with Silica Fume Hydraulic have higher strength than the average at early age (24 hr and 48 hr). 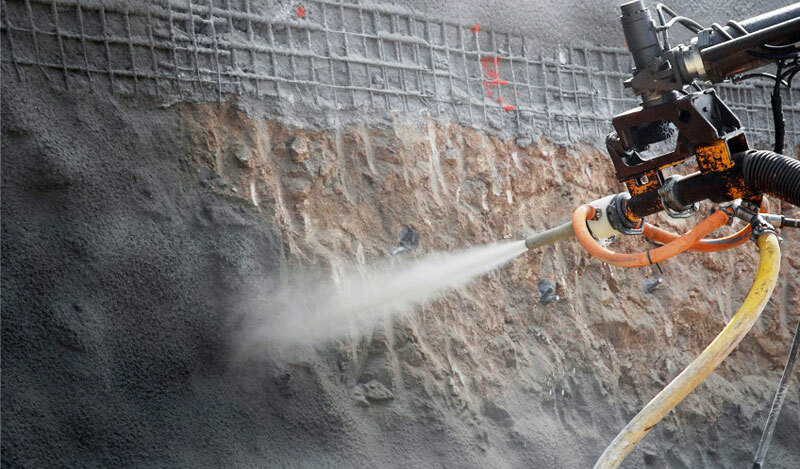 Silica fume use for shotcrete delivers greater economy and time savings, and is a more efficient use of sprayed concrete. 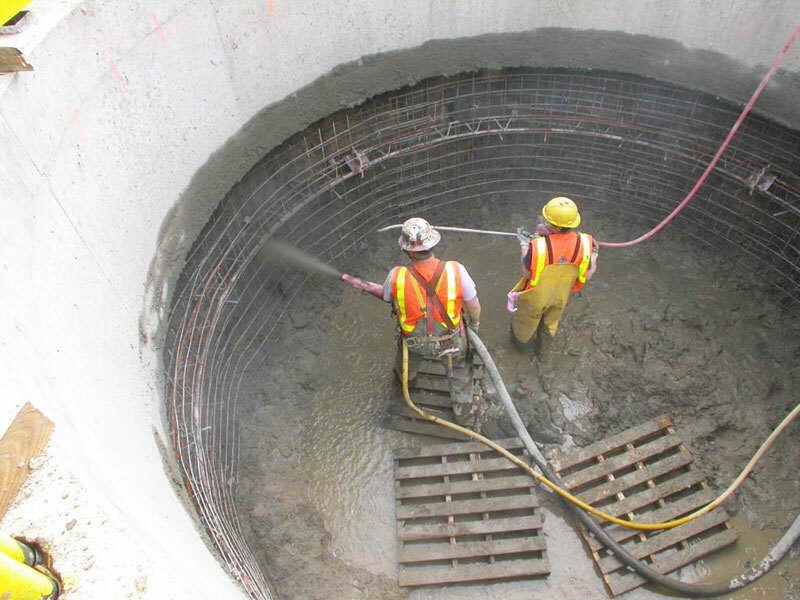 Silica fume produces superior shotcrete for use in rock stabilization, mine tunnel linings, and rehabilitation of deteriorating bridge and marine columns and piles. 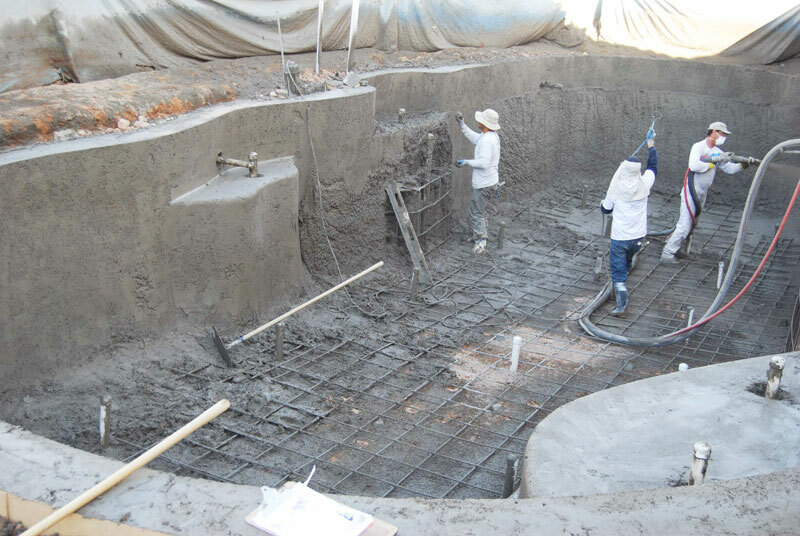 Greater bonding strength ensures an outstanding performance of both wet and dry process shotcrete applications, with less rebound loss and thicker product applications.